You do not loose the already acquired shop SEO Ranking when you make your store multilingual. 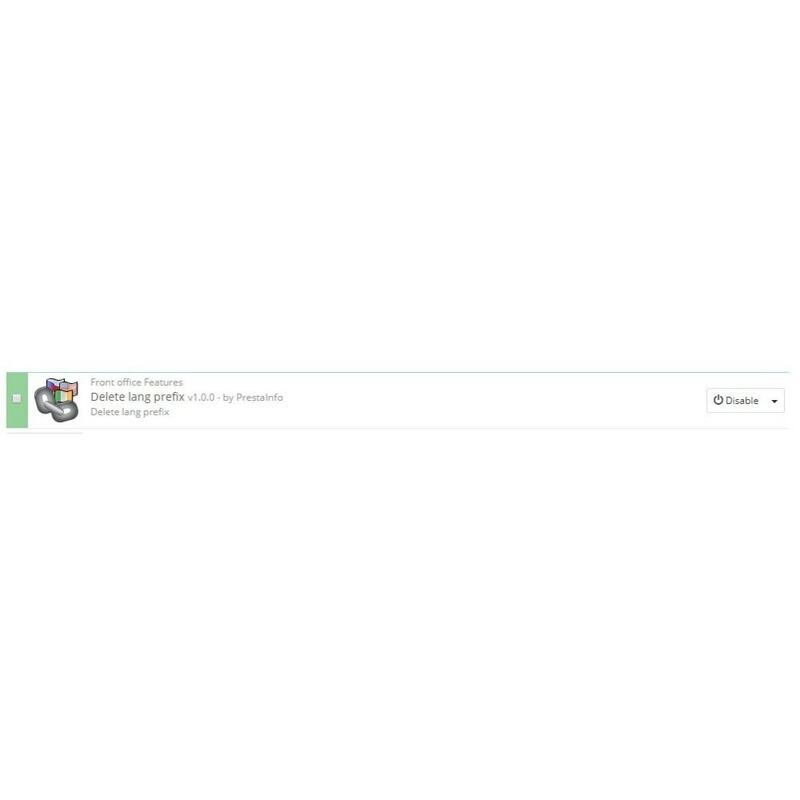 All early indexed page URLs will be saved for default shop language. 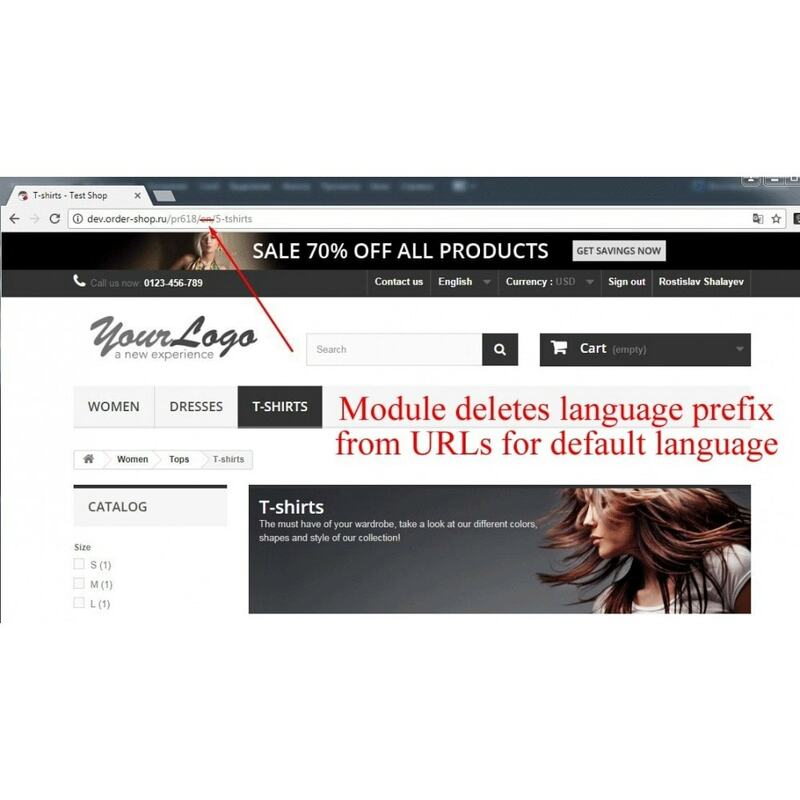 The module removes language prefixes for the default language of your store, for example, instead of http://site.com/en/index.php it will be http://site.com/index.php, as if the store remained monolingual! For other languages, the prefix retains. The module does not require any settings! 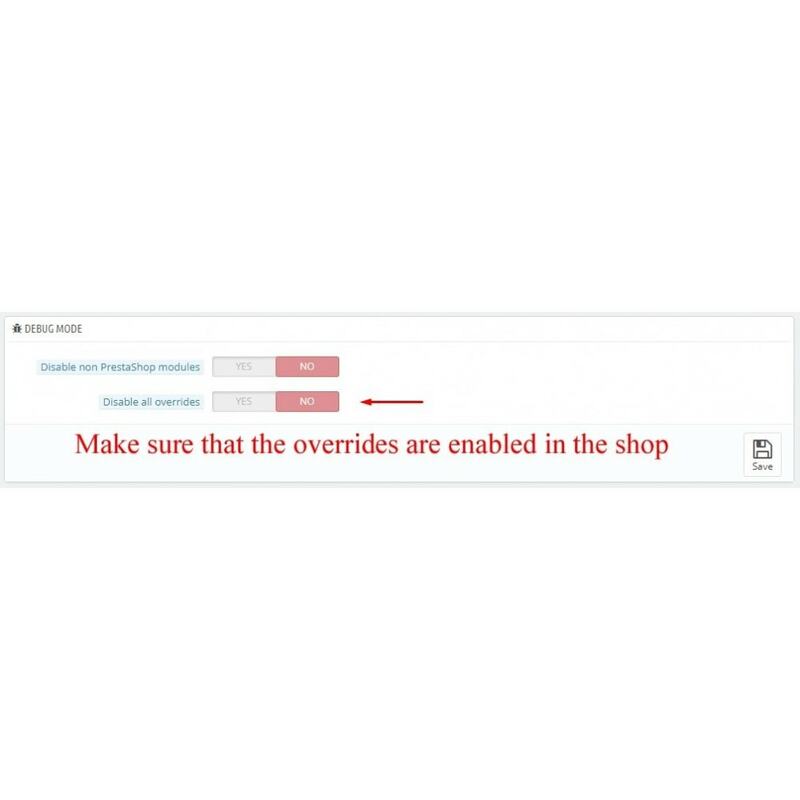 The module uses overrides: make sure that the overrides are enabled in your shop.